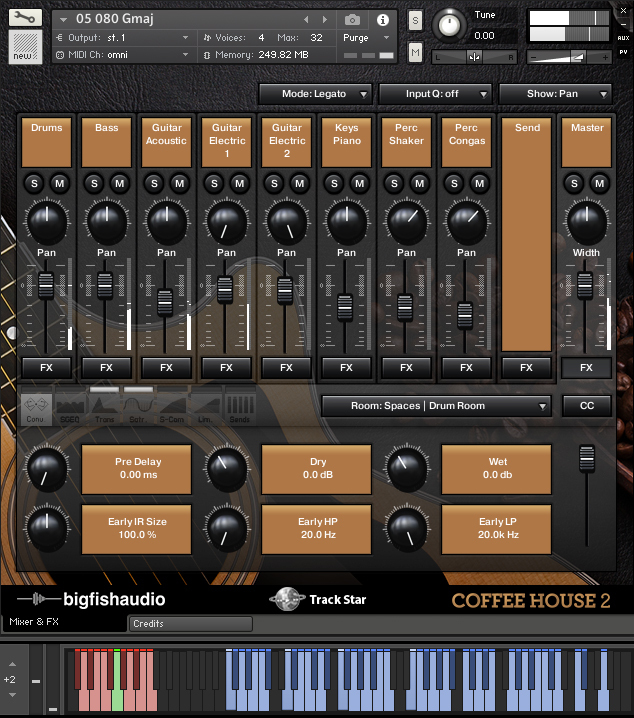 Big Fish Audio and Trackstar Entertainment are proud to bring you a second installment of organic construction kits: Coffeehouse 2. The San Diego coffeehouse music scene has produced some of the greatest artists in the genre. Jewel in the 90s and Jason Mraz in the 2000s lead the movement at the nearly 25 venues in this hot bed of acoustic organic music. 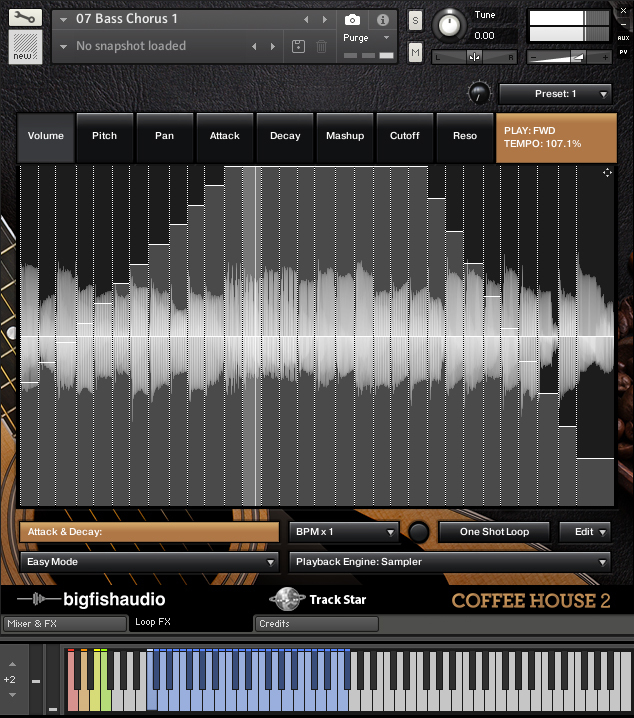 Coffeehouse 2 continues this trend and offers today’s take on the genre. 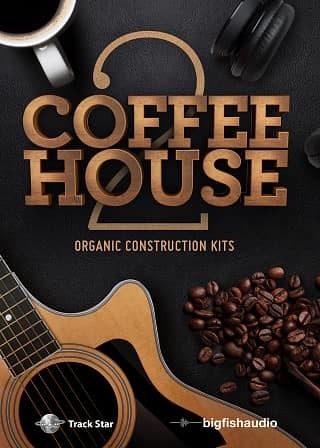 Producer Josquin des Pres, a coffeehouse music expert in San Diego's music scene, teamed up with producer and guitarist Ariel Levine to deliver this 6+ GB collection of 15 construction kits recorded with great players from the genre. 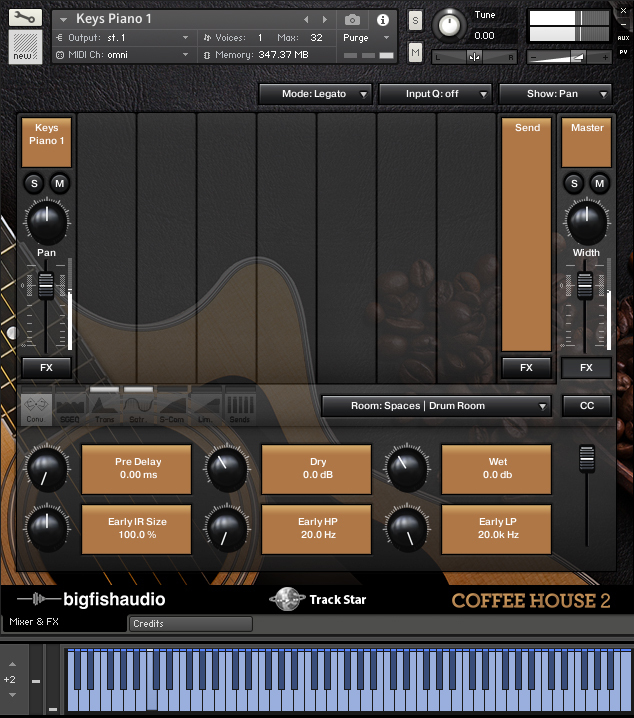 Coffeehouse 2 is packed with drums, percussion, fretted and fretless basses, a wide variety of finger picked and strummed guitars, organic keyboards, and electric guitars all recorded with high-end analog and tube equipment. 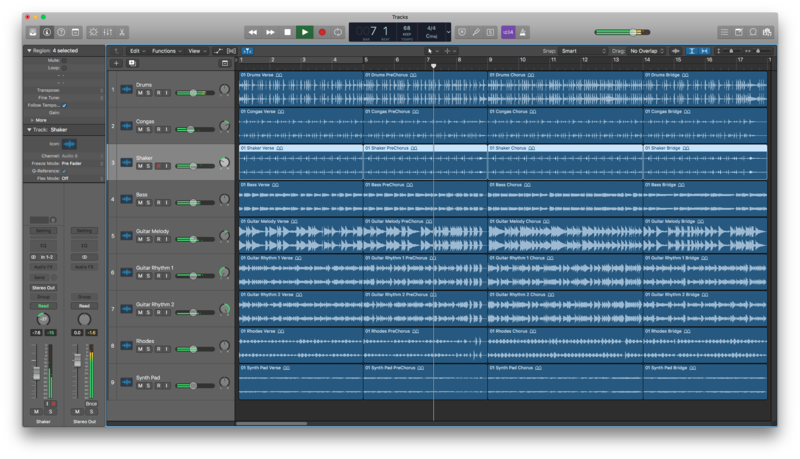 High quality recordings matched with Big Fish Audio’s industry leading formatting standards means ease of use in your next organic production. Coffeehouse 2 has been formatted in all the industry standard file types: Apple Loops, Acidized WAV and REX. Every piece of commonly used hardware and software will be compatible with at least one of these fully developed and usable formats. Drum Kits - These patches include all multi-track drum loops (starting on C2) of a particular kit giving you complete access to customize your drum tracks. 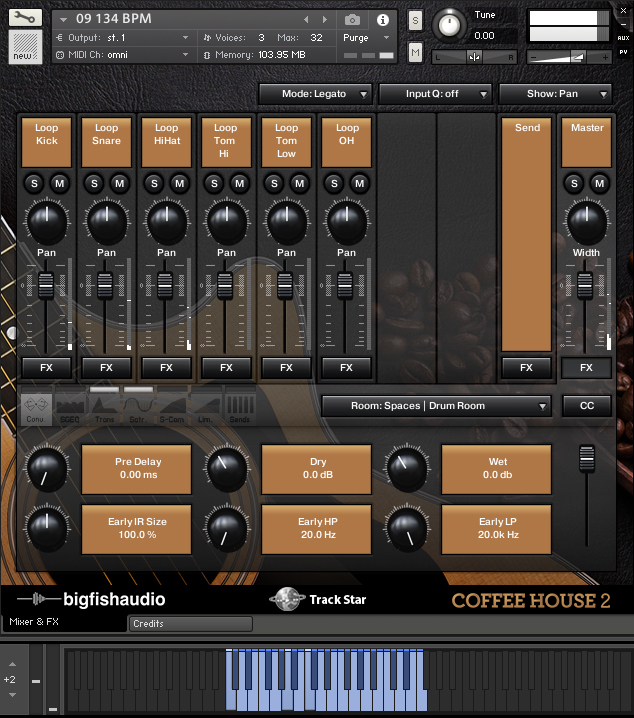 The Following End User License Agreement is included with Coffeehouse 2: Organic Construction Kits. 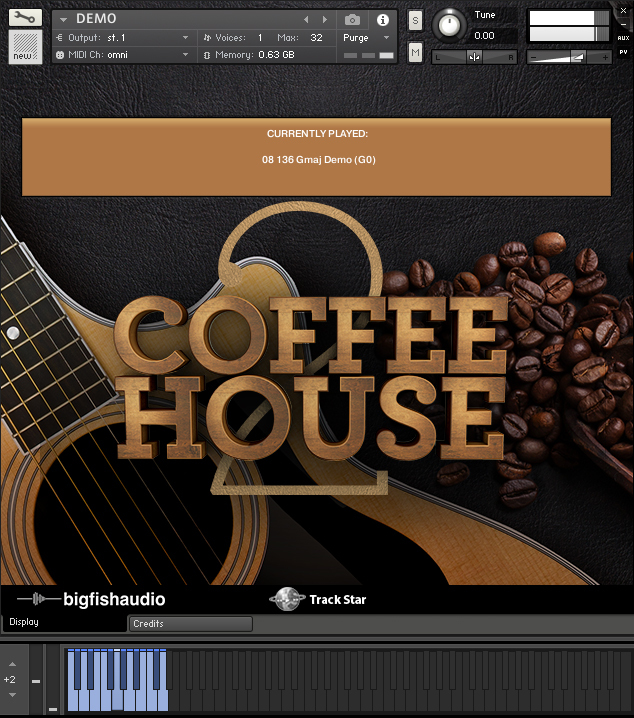 This License is only valid for the individual who has purchased an unopened, new and lawfully made copy of Coffeehouse 2: Organic Construction Kits from a dealer or distributor authorized by Big Fish Audio.